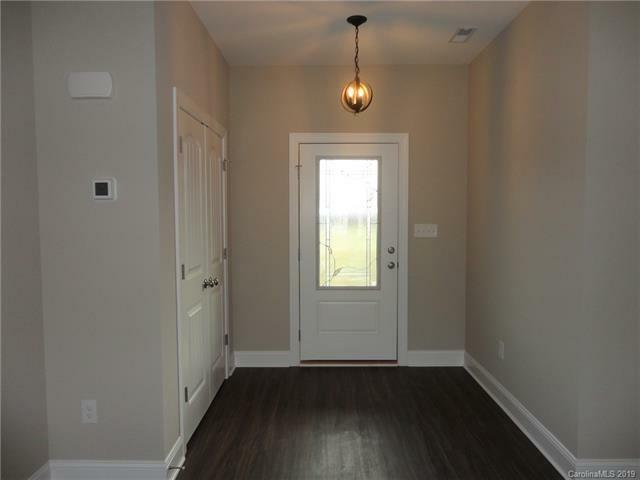 MOVE-IN READY new construction RANCH home on an acre lot with rural setting in Mooresville For Rent! This home with all the bells and whistles! Split floor plan has Foyer entry, large Living Room with vaulted ceiling, open Kitchen with granite, stainless appliances and eating bar, Dining area, Laundry Room, Computer Niche, Half Bath, 2 Bedrooms that share a 2nd Jack/Jill style Full Bath and Master Suite with tray ceiling, walk-in closet, dual sink vanity and garden tub. 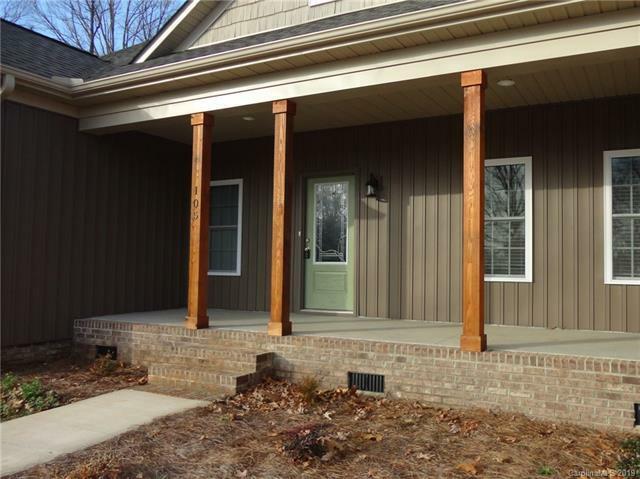 Enjoy the Front Covered Porch, large 2-Car Garage and Rear Patio. 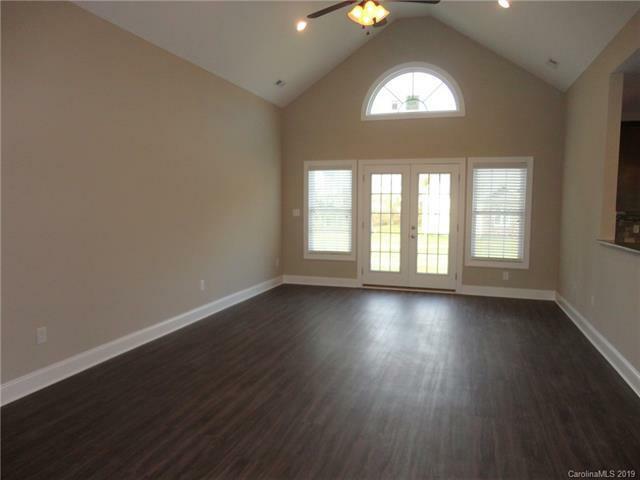 Property is located just off Hwy 150 and is less than a 10 minute drive to Mooresville shopping, restaurants and I-77. Tenant is responsible for all utilities, garbage pickup and lawn maintenance. No Smoking, No Cats are allowed and 1 Dog under 25-lbs is conditional with a non-refundable pet fee. 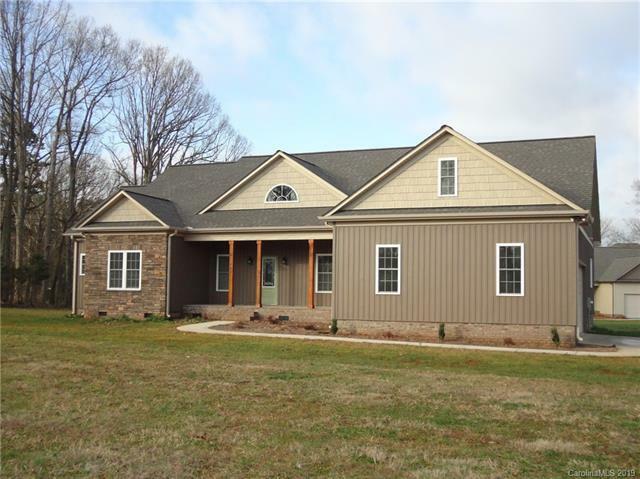 Offered by Lake Norman Realty, Inc. Copyright 2019 Carolina Multiple Listing Services. All rights reserved.